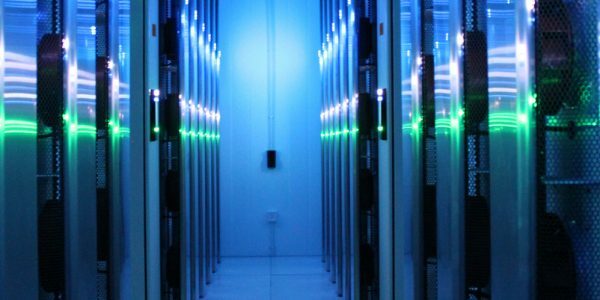 A new-build data centre is essential for any company seeking expansion or increased capacity and 2bm can provide the bespoke solution. 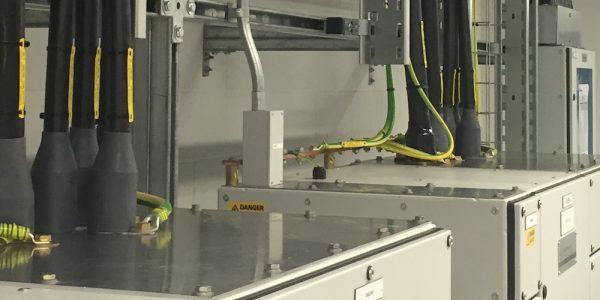 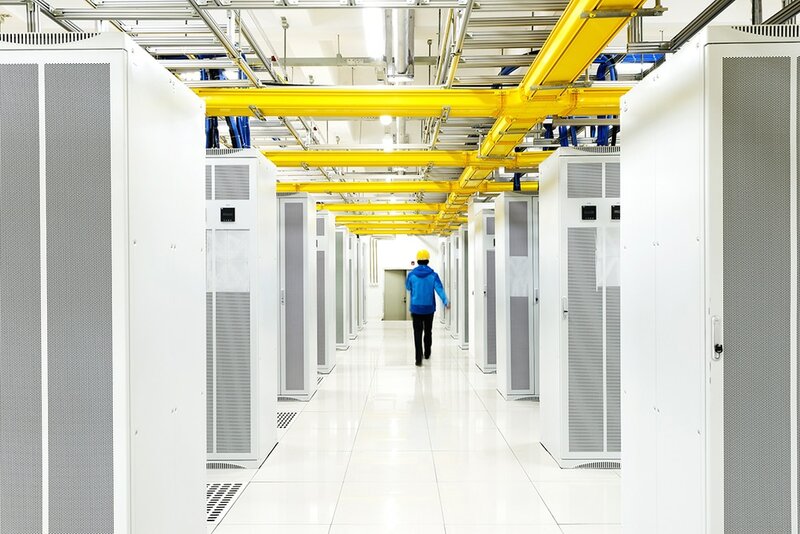 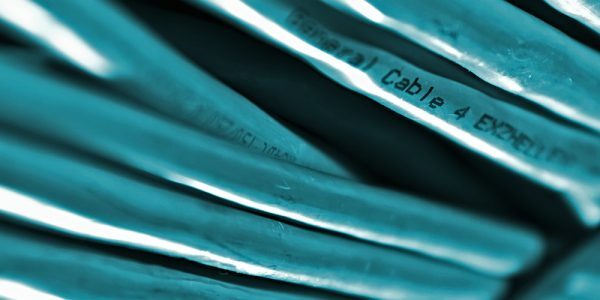 Our new-build centres are highly resilient and meet all of the relevant regulations; these facilities include the very latest technologies and work can be carried out concurrently with the operation of the client’s existing data centre, allowing for minimal downtime and for migration to be phased. 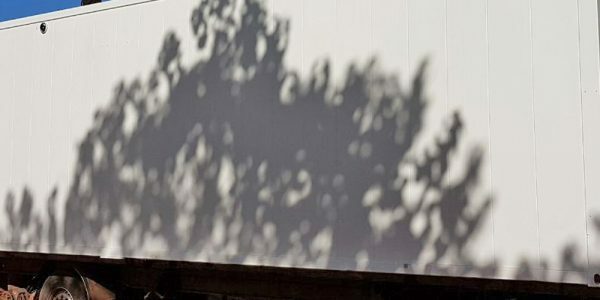 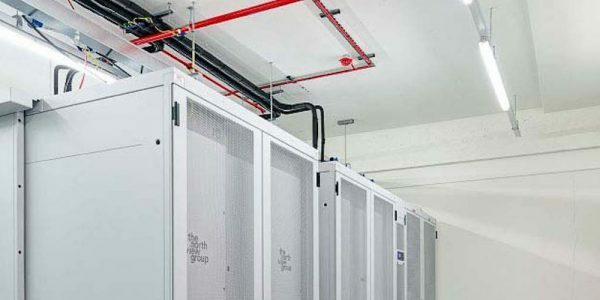 A new data centre allows future expansion without the need for increased size of building while extending the service life of the IT requirement.